Organisations can apply for a share of £1.25 million, including VAT, to develop a solution to improve the management of housing stock, which leads to improved health outcomes. 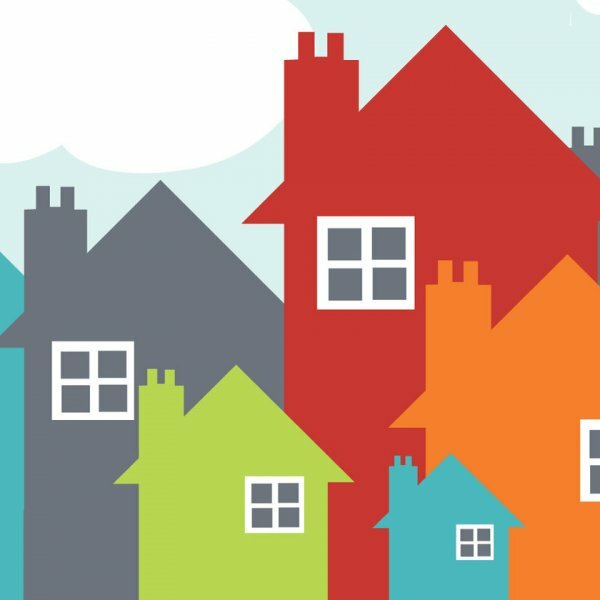 Leeds City Council and City of York Council are committed to providing housing of the right quality, type, tenure and affordability. The councils understand that good quality housing has associated health and well-being benefits. The councils want to know if new technological solutions can help effectively monitor environmental conditions within housing stock and provide information to tenants. This could help influence behaviour change and improve their health and well-being. You must be prepared to spend time in Leeds and York working with local authorities and tenants. Your project must start on 5 August 2019 and last up to 3 months. The first phase involves research and development contracts being awarded to demonstrate technical feasibility of the proposed solution. A total of up to £250,000, including VAT, is allocated to phase 1. It is anticipated the feasibility study R&D contracts will be up to £50,000, including VAT, for each project for up to 3 months. It is expected that phase 1 will fund up to 5 projects. Applications led by a sector specialist, or including sector specialists among the subcontractors are welcomed. The second phase involves up to 2 R&D contracts being awarded to businesses chosen from the successful phase 1 applicants. Up to £500,000, including VAT will be allocated for each contract, in order to develop a prototype and undertake field testing for up to 12 months. Please note, this competition is for Phase 1 only. A decision to proceed with Phase 2 will depend on the outcomes from Phase 1.